Size: 2.75 x 1.53 mt. 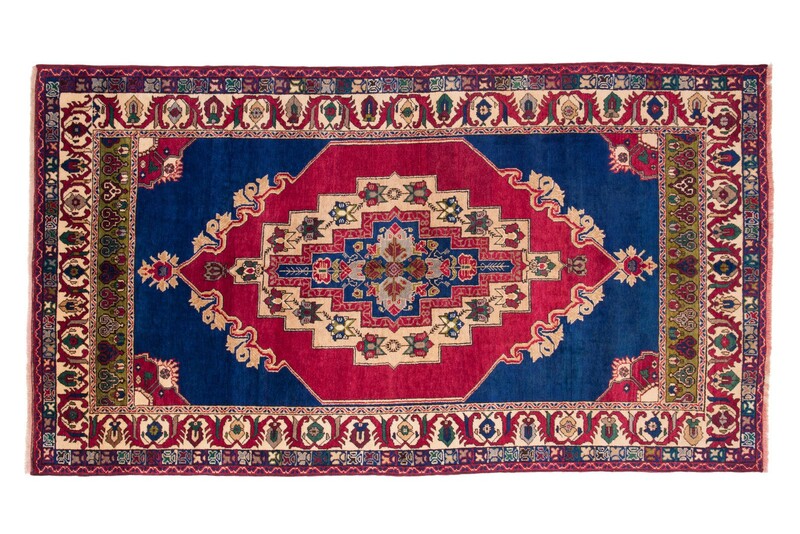 Located in southern part of Anatolia, Taspinar produces excellent carpets of a thick pile, knotted quite finely for a tribal rug. 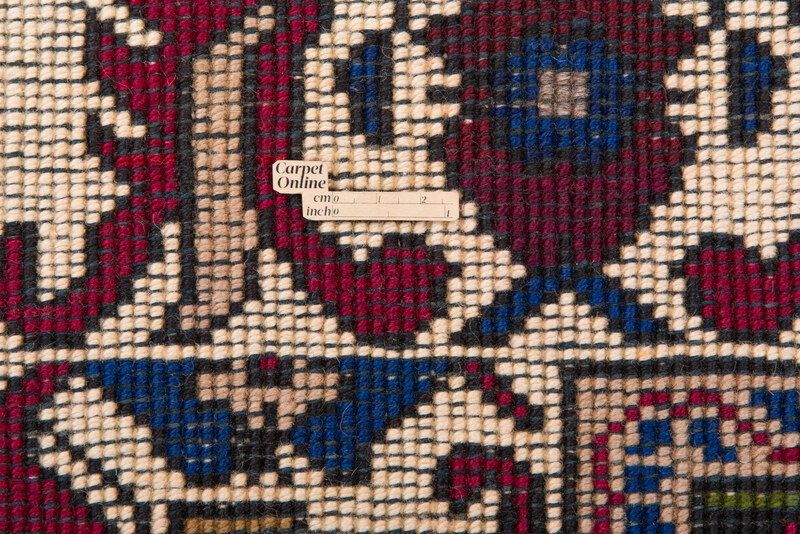 Dominant colours are reds and indigo blues accompanied with umbers, siennas and less often green. 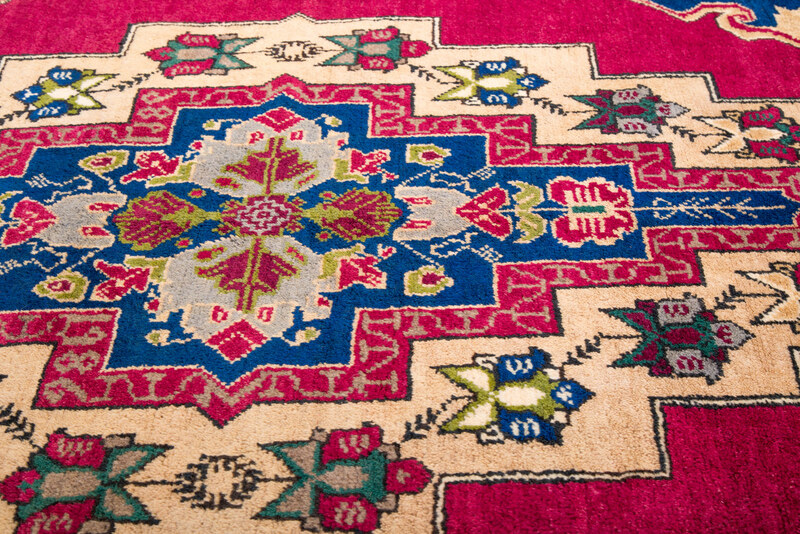 Taspinar carpets feature a mix of floral motifs and geometric designs creating some of the most attractive carpets in Turkey. Due to the fine quality of the wool, as the lanolin in the wool rises to the surface it gives the pile a soft rich sheen. 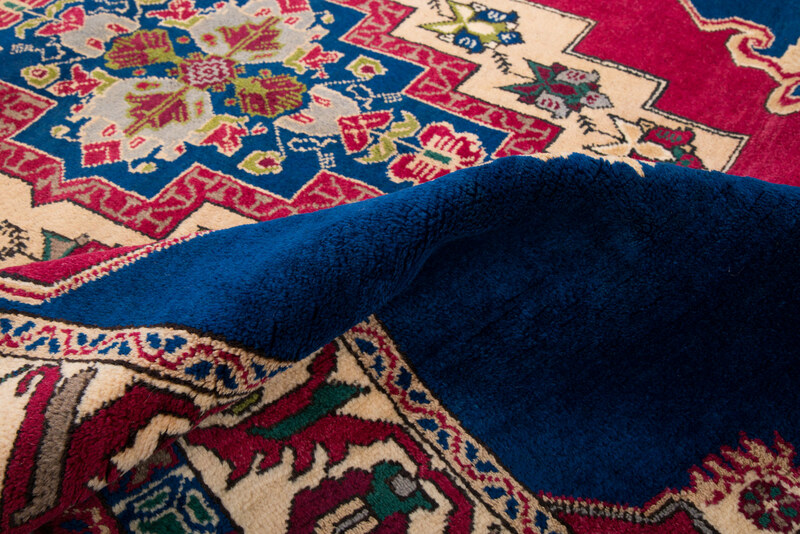 Primitive charm of Taspınar carpets will simultaneously lend a welcoming sense of delight to your living spaces. 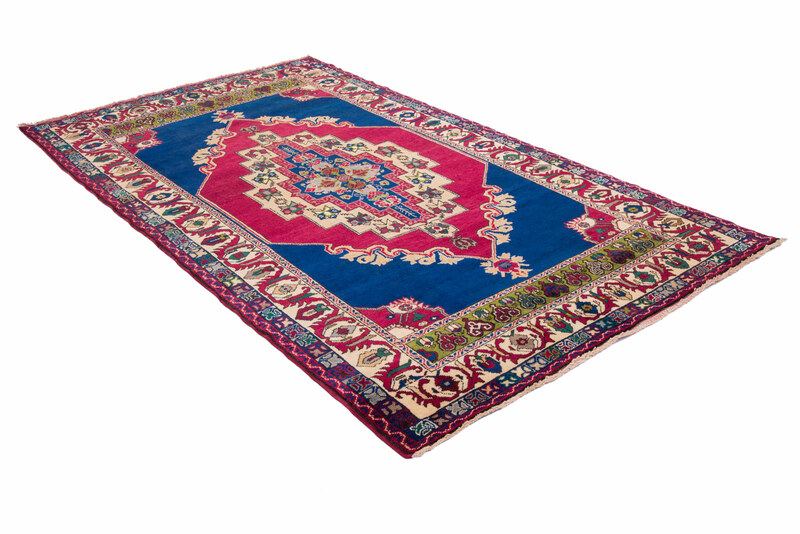 Located in southern part of Anatolia, Taspinar produces excellent carpets of a thick pile, knotted q.. 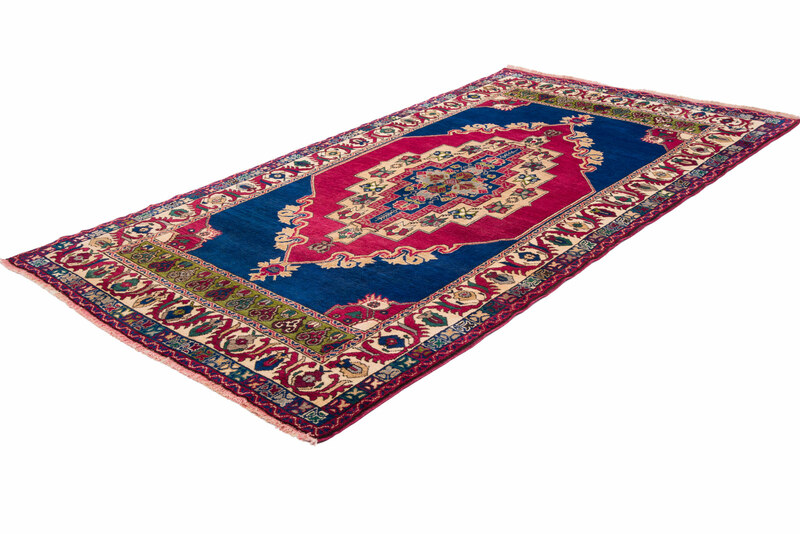 Located in southern part of Anatolia, Taspinar produces excellent carpet of a thick pile, knotted qu..